Superheroes Inc have been supporting Running For Premature Babies for over four years, not only by promoting the amazing work this organisation does but our very own Super Trev also takes to the streets and joins in the run. Running For Premature Babies was set up by Sophie Smith after she and her husband, Ash, lost their three triplet sons after a premature birth. The Henry, Jasper and Evan Smith Trust Fund was created to keep the memory of their sons alive and raise much needed support for equipment and research needs of the Royal Hospital’s Neonatal Intensive Care Unit. 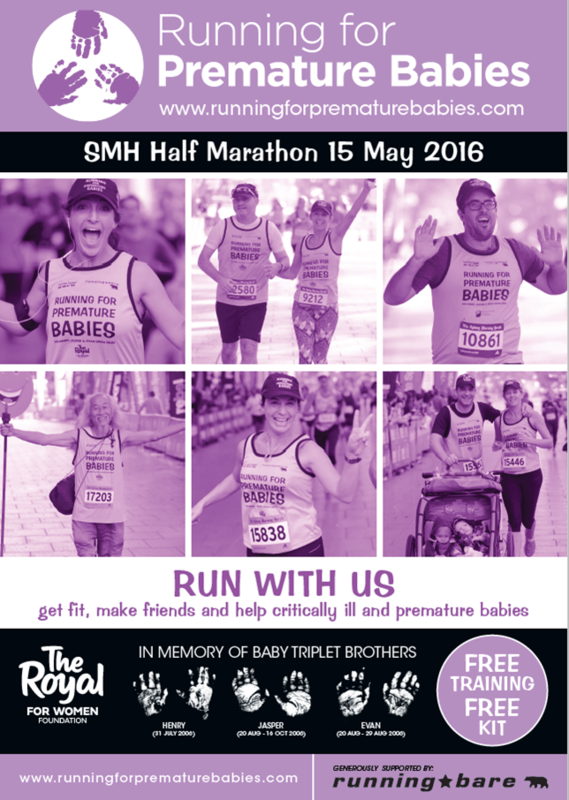 A team is organised to run in the Sydney Morning Herald Half Marathon and the goal for 2016 is to raise $200,000. It’s great fun, you get to make new friends, keep fit and make a difference in many lives! Superheroes Inc and Running For Premature Babies would love your support in any way you can give it. Bear Cottage is the only hospice for children in New South Wales. Bear Cottage is dedicated to looking after children with life limiting conditions. The aim is to be as far removed from a hospital as possible, as families often care for these children around the clock year after year. 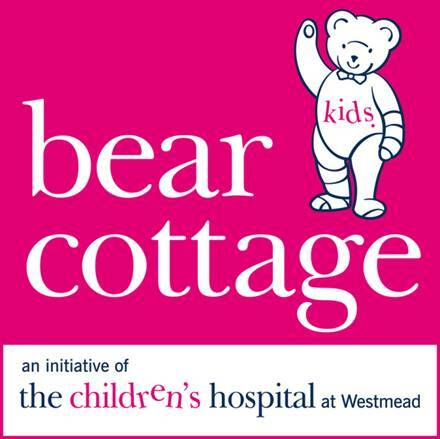 Bear Cottage offers paediatric pallative care all day, every day and are connected with The Sydney Children’s Hospital Network which provides the best access to medical resources possible!